Product Details: Moroccan Hashes are usually cultivated in the Northern regions of Morocco, especially in the province of Ketama. Compared to other types of hashes, the taste of Moroccan is very mild and produces quite a cerebral and active high. 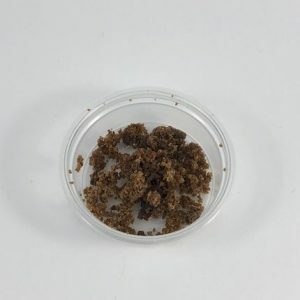 Moroccan Cream is an imported hash that is similar to the effect of the regular Moroccan hash, however its texture is much softer and easier to roll into a joint with. 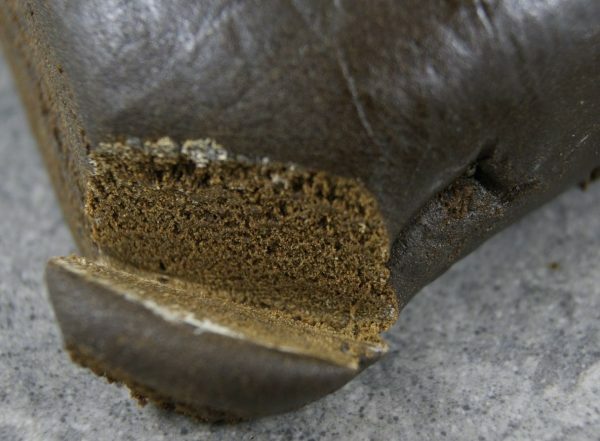 This hash also has a creamier taste, lighter colour, and is made in a different region of Morocco.